Hobby Lobby completed another significant year after opening 63 new stores, including 12 relocated stores, in 2017. With ambitious plans to open more locations in 2018, it promises to be another eventful year for the company. As the world’s largest privately-owned arts and crafts retailer, Hobby Lobby continues to increase its retail footprint across the U.S. Plans are underway to open 60 new locations and hire 2,500 new employees in 2018. 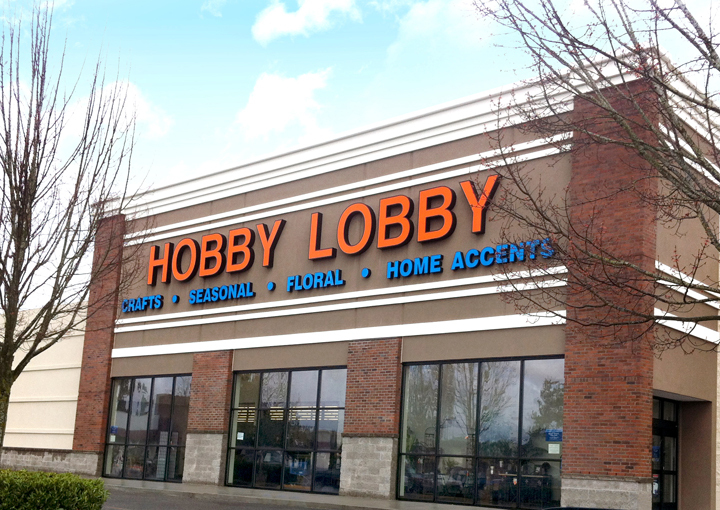 Hobby Lobby has more than 800 stores across the nation. The company remains committed to offering exceptional selection and value enabling customers to Live a Creative Life.® Each Hobby Lobby store offers more than 70,000 crafting and home decor products including floral, fabric, needle art, custom framing, baskets, home accents, wearable art, arts and crafts, jewelry making, scrapbooking and paper crafting supplies.